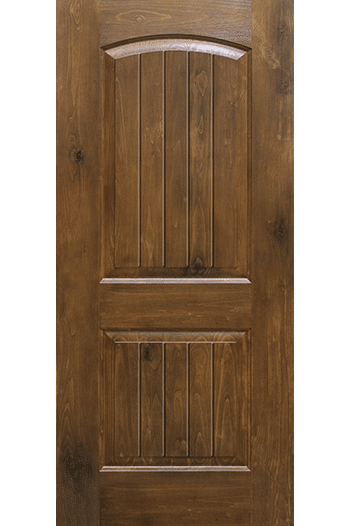 ARBOR GROVE™ fiberglass collection Patented technology authentically replicates the look and feel of premium hardwoods. 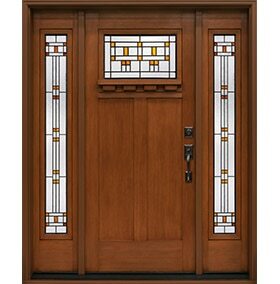 CRAFTSMAN collection A clean simple design and warm fir graining emphasize handcrafted originality. 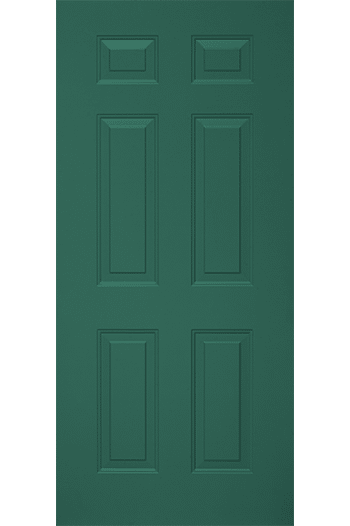 SMOOTH fiberglass collection All the benefits of fiberglass, but with crisp panel detailing that look and feel like painted wood. 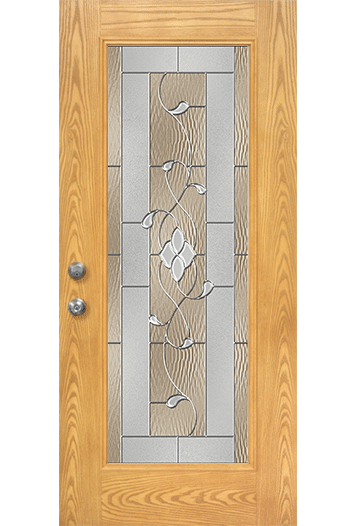 STEEL collection High-definition panels offer distinct styles with shadow lines, providing beauty and durability at an economical price. 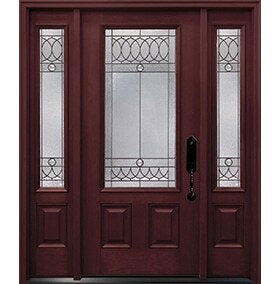 RUSTIC collection Authentic details and rich cherry graining reflect true craftsmanship and style. 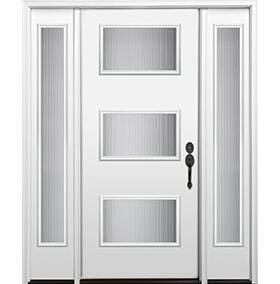 and get the freedom to have an entry door just the way you want. 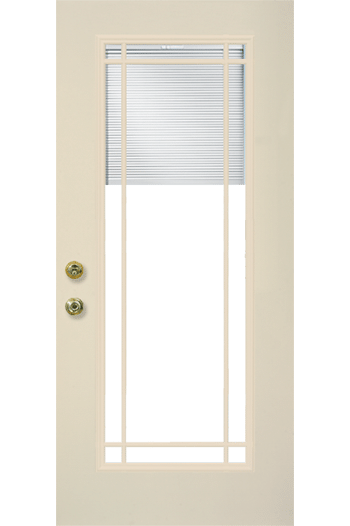 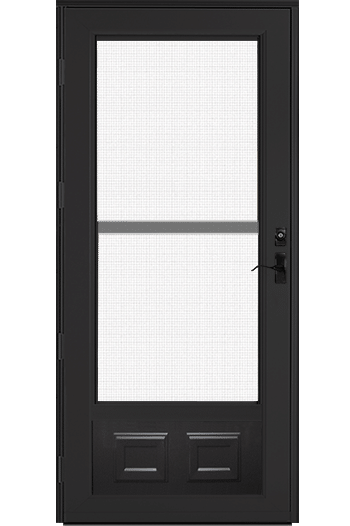 Embarq™ Fiberglass – Ultra efficient fiberglass doors. 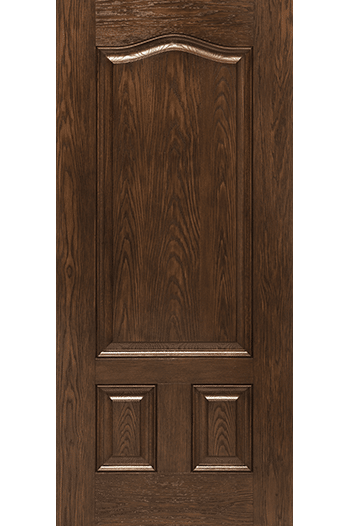 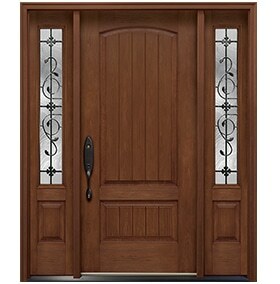 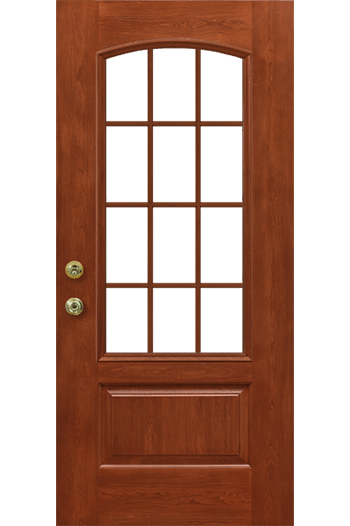 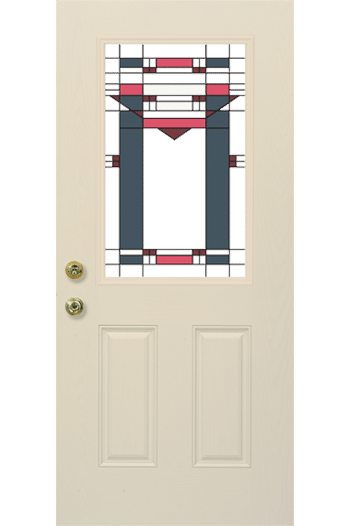 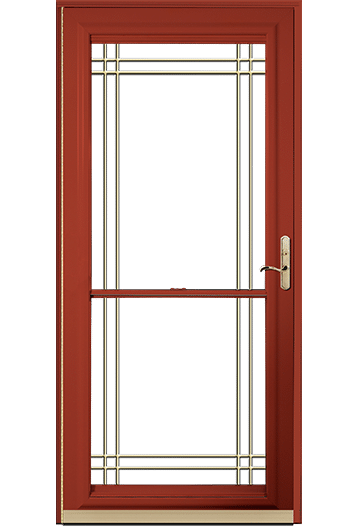 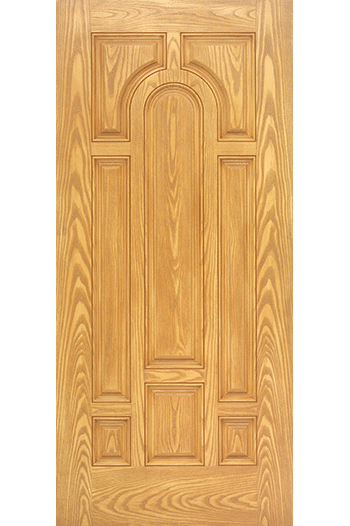 Signet – Fiberglass doors with realistic wood finish. 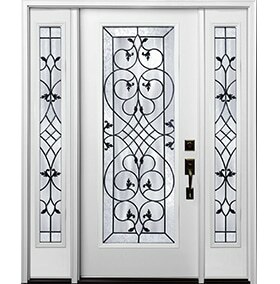 Heritage – Fiberglass with high definition embossing. 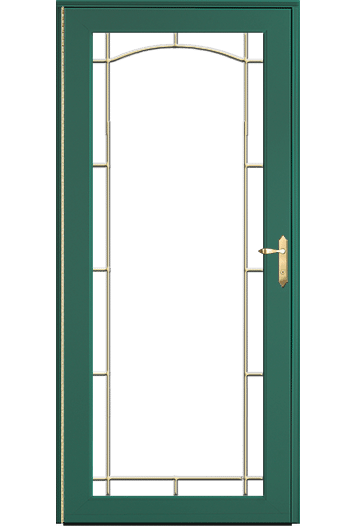 Steel – 20 Gauge smooth steel.